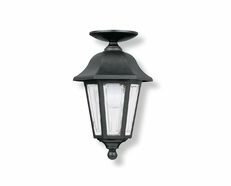 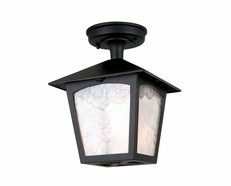 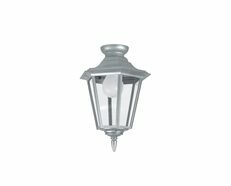 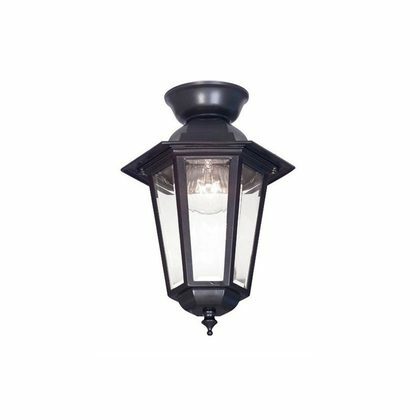 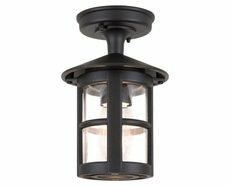 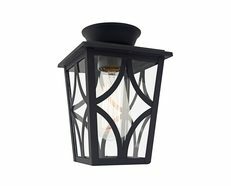 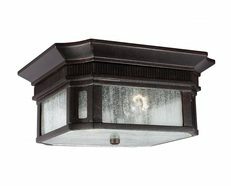 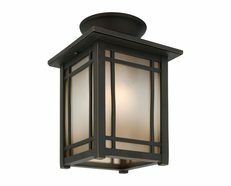 Timeless exterior do-it-yourself Cast Aluminimum ceiling lantern. 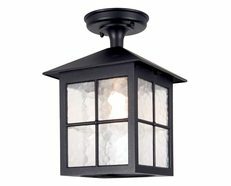 Durable powder coat that ensures it is suitable for all weather conditions and bevelled glass panels for added style. 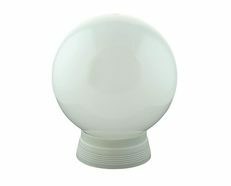 Also available as wall bracket with and without motion sensor.